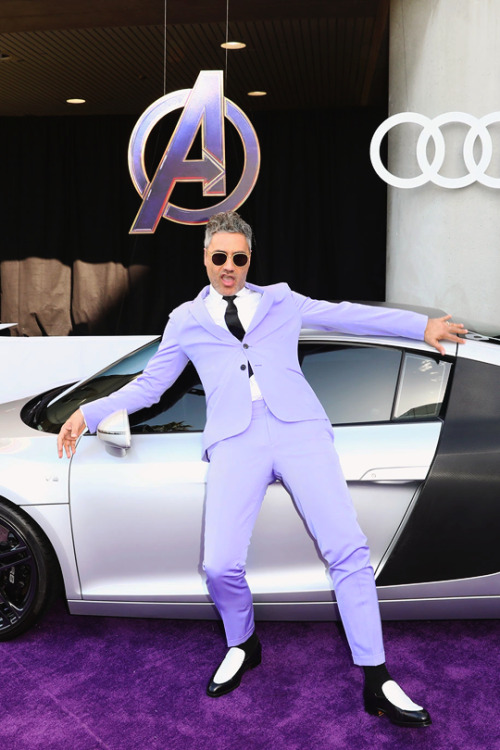 Marcelo, cute brazilian. 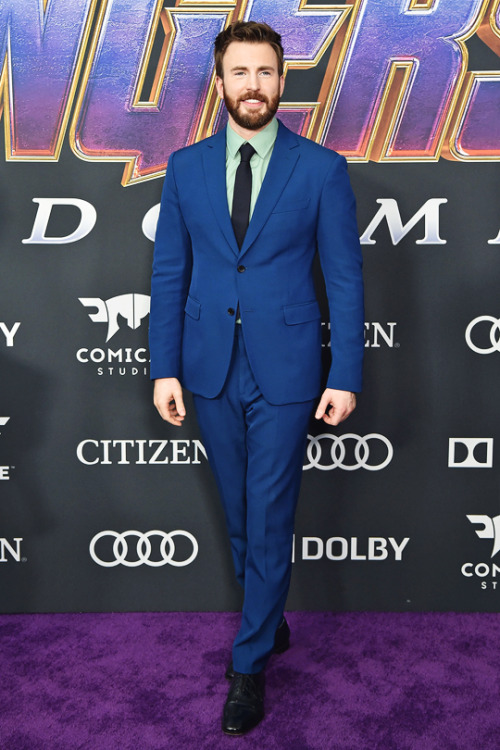 I love James McAvoy, films and hot celebs. 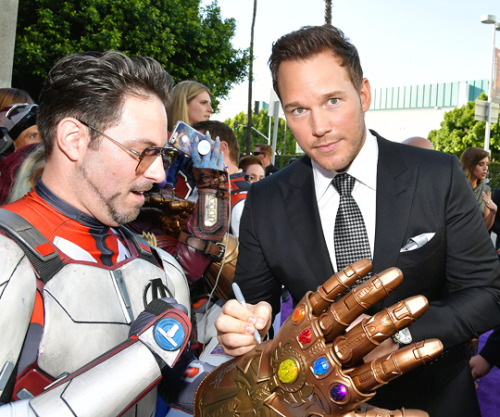 We looked inside some of the posts by mcavoys and here's what we found interesting. 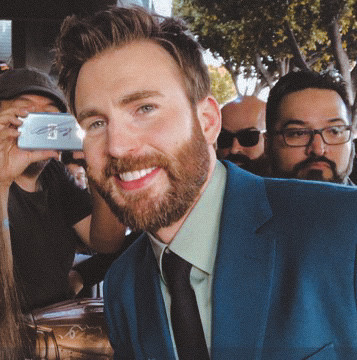 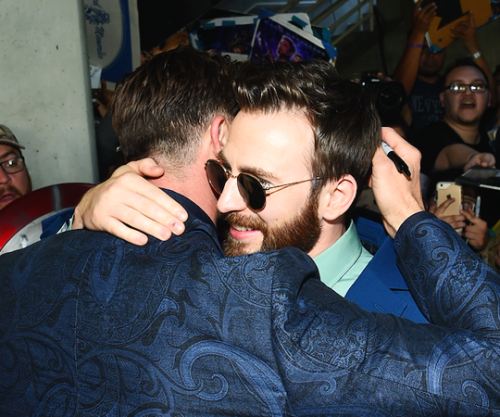 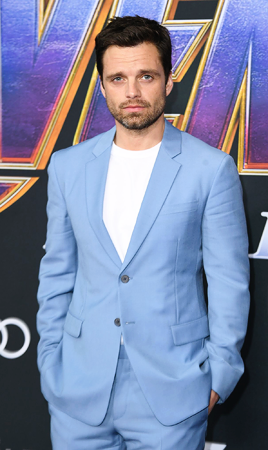 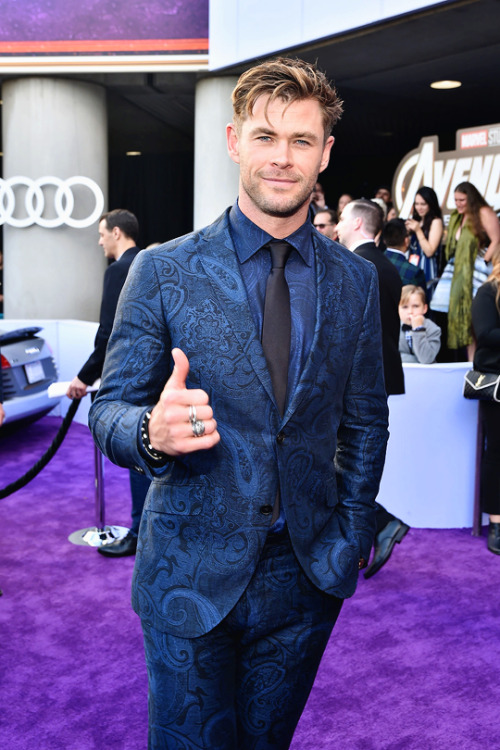 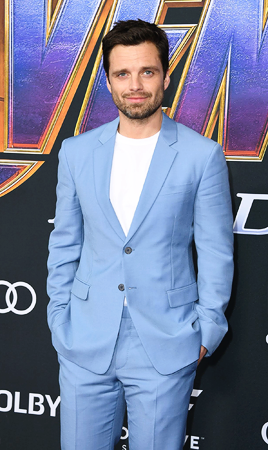 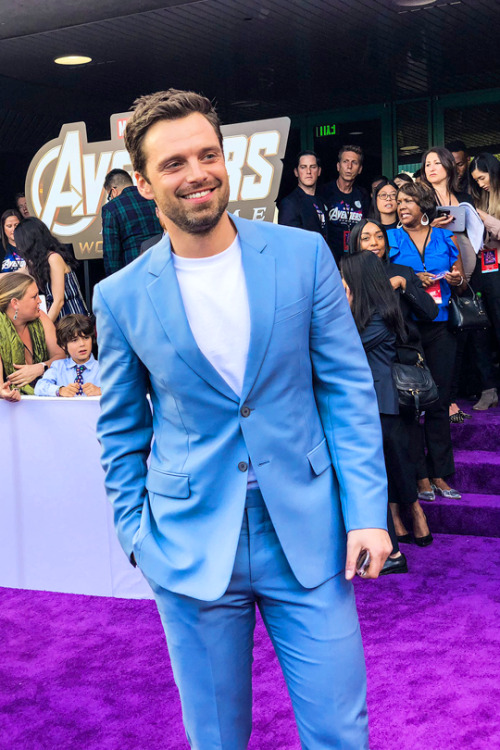 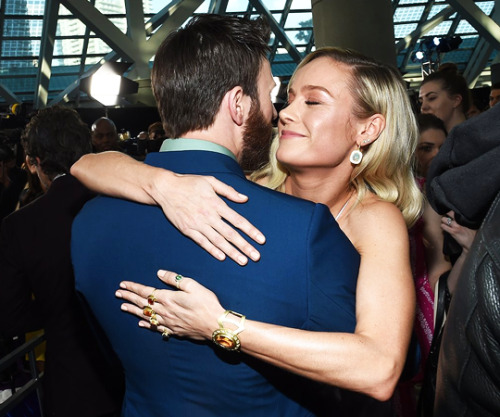 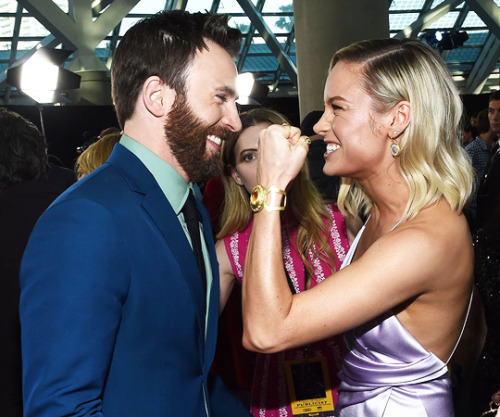 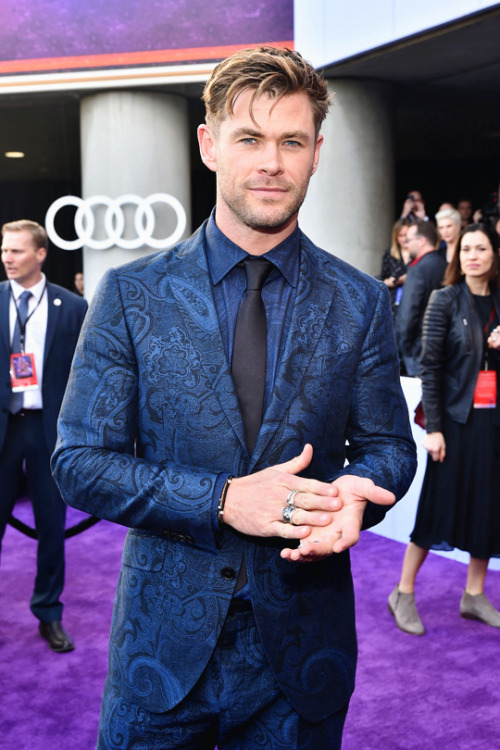 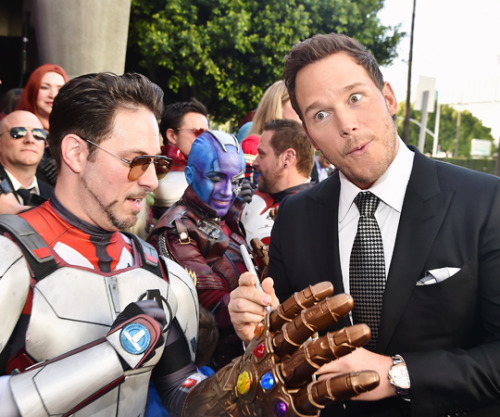 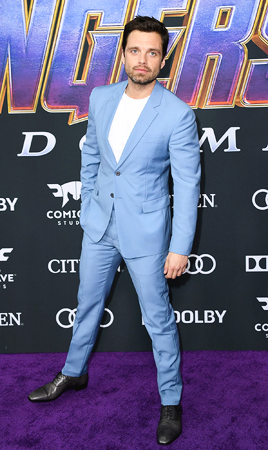 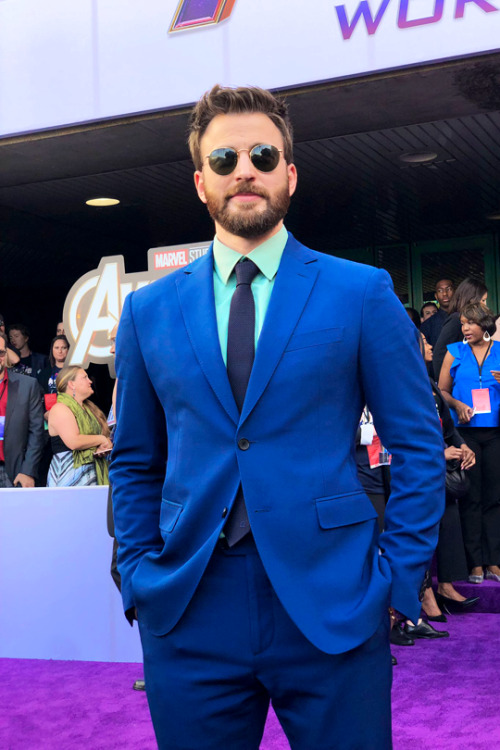 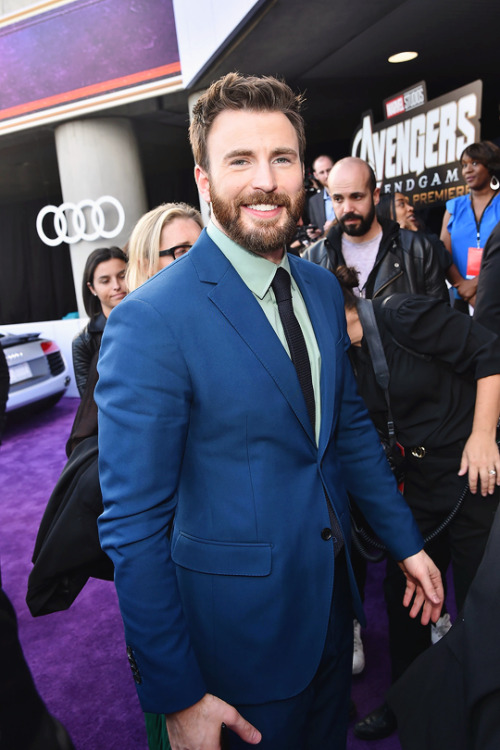 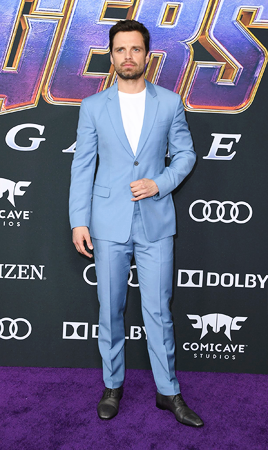 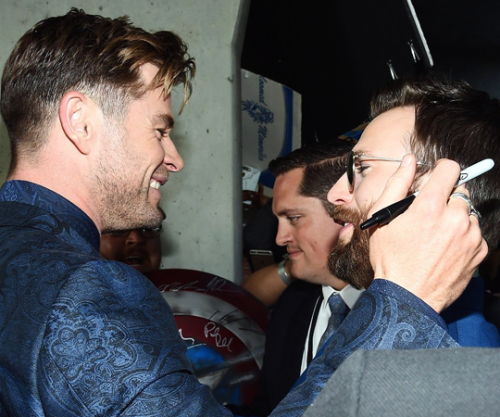 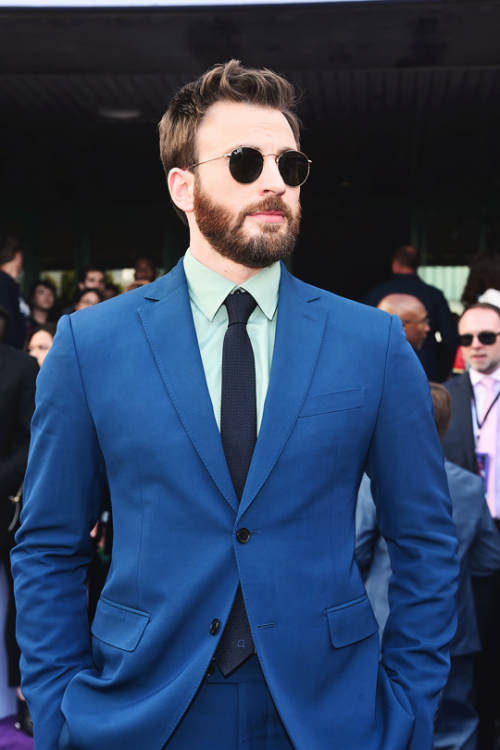 Chris Evans at the premiere of Avengers: Endgame, Los Angeles.